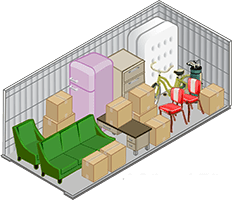 Let us help you select the right unit for all your storage needs! 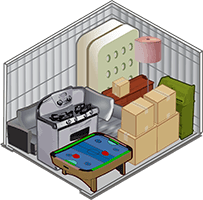 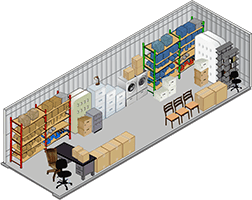 After you’ve made a list of items that need to be stored, our Unit Size Guide will help you easily determine the perfect size. 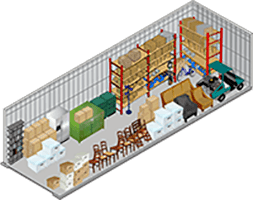 Don’t hesitate to contact our storage professionals at (813) 586-2895 to answer any of your storage questions along the way.